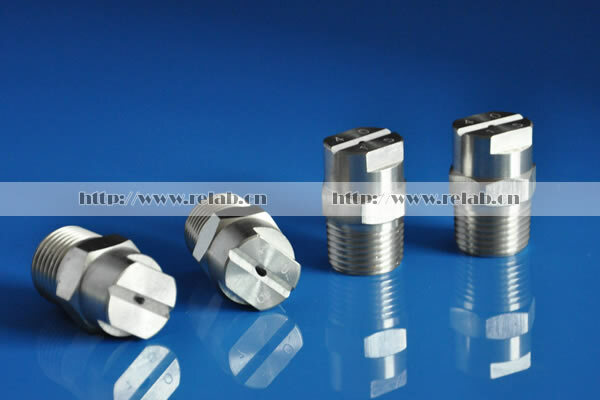 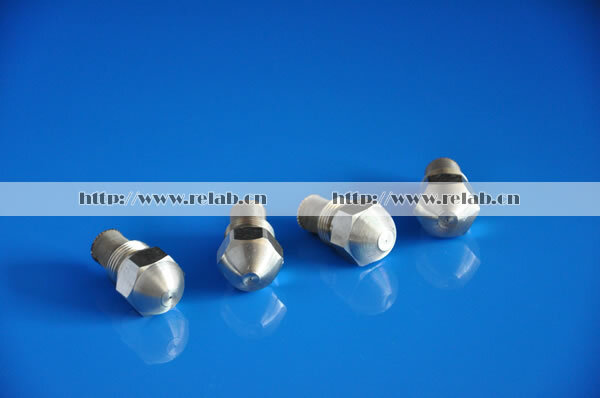 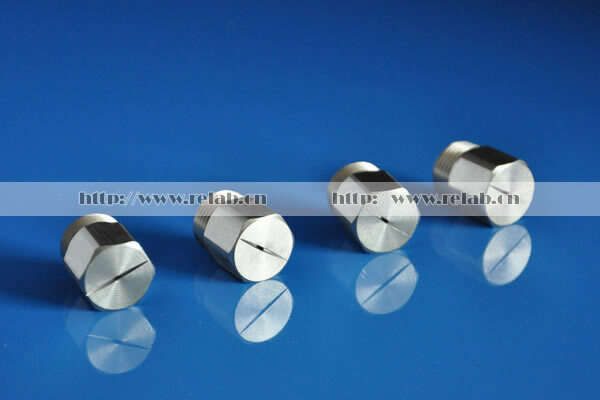 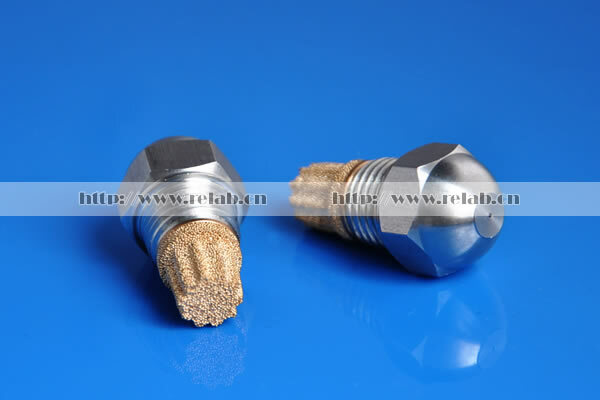 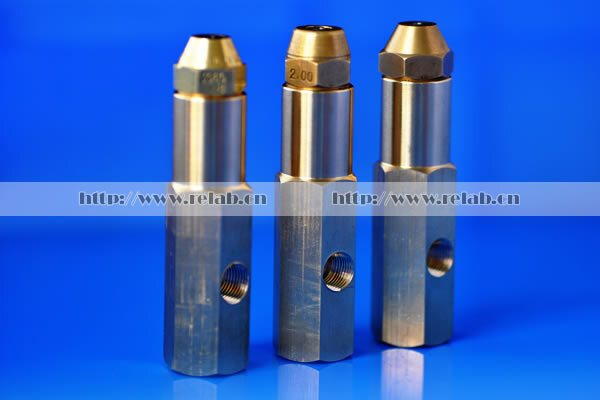 This is a pressurized-type Oil Burner Nozzles, which only needs to supply single oil pressure without compressor air. 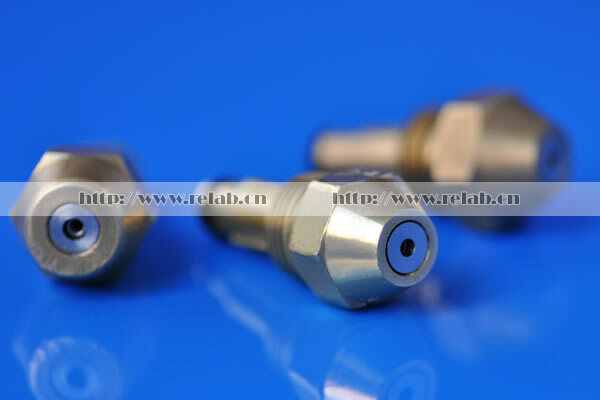 Each nozzle is 100% tested on oil for precision of flow rate, spray angle, concentricity, and spray capacity. 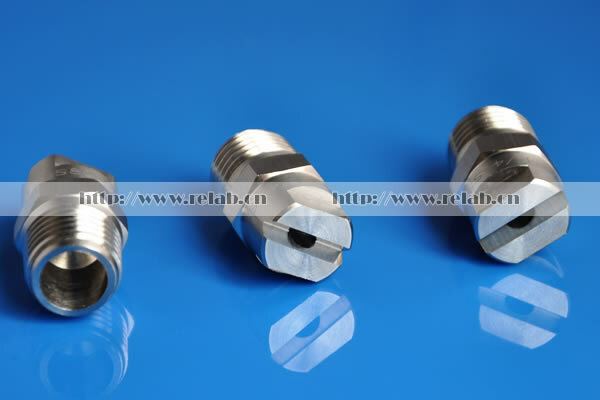 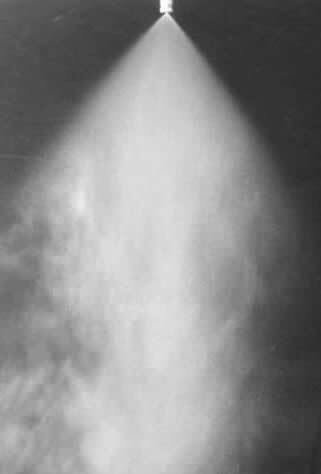 Every Oil Burner Nozzle is derived of a unique ribbed bronze filter or stainless steel strainer.